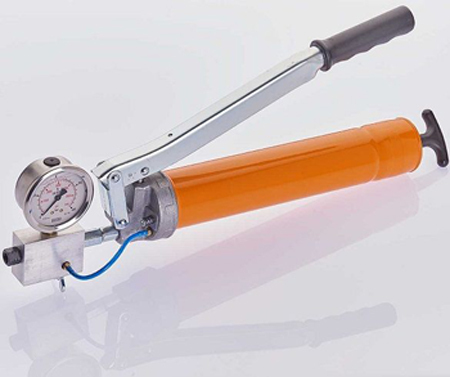 You may also know that we offer a 4 year guarantee on all Umeta twin lock grease guns. But do you also know that in addition to our standard range, we can offer customised design, colours and packaging to your specific requirements? For over 30 years Ashton Seals has maintained its distributorship agreement with UMETA in Germany. This alliance has enabled us to provide our customers with the high standard of service and level of support they require.